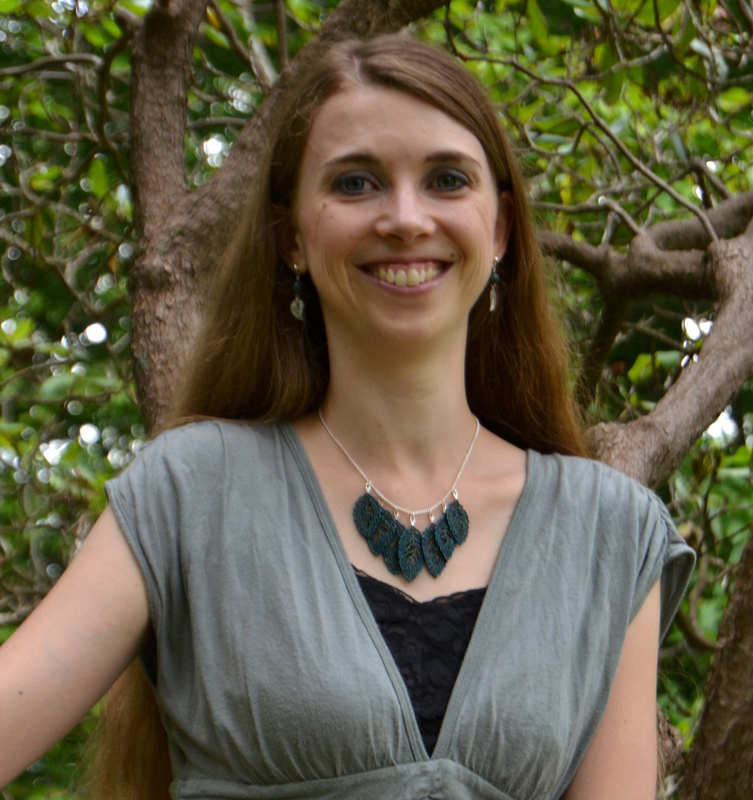 We are thrilled to welcome Sarah Delena White to Lands Uncharted today as part of the blog tour for her debut release, Halayda! 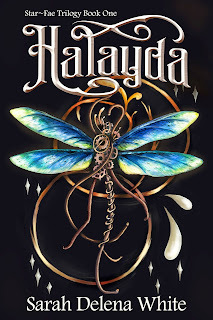 More information about Sarah and her book are included below, but first, here's Sarah sharing her Top 3 Faeries to Meet in Halayda! Faeries: cute little people with wings who fly around granting wishes, typically while wearing flower hats and sprinkling pixie dust. Not according to the legends of Ireland, Scotland, and Wales. When creating Kyure (the world of the Star-Fae Trilogy), I delved into Celtic mythology and discovered some very different faeries - the sort you definitely don’t want to encounter on a dark night or a lonely moor! Here are three of my favorites, each of which inspired races and characters in Halayda. If you hear a piercing wail on the night wind, it means a banshee is nearby. It also means that someone’s days are numbered. These ghostly fairies come out to mourn the dead… before they die. 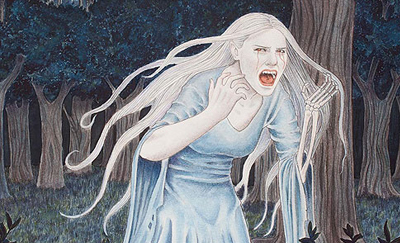 Some legends say banshees only sing when members of the great Irish and Scottish houses pass away, while others say each family has their own banshee. Either way, the eerie mourners are always right! These hounds will run their quarry into the ground, and if you hear one howl, you’re as good as dead. They’re often part of the Wild Hunt, an otherworldly band of fae folk associated with the underworld. But faerie hounds aren’t always what they seem! They will occasionally help people who are in trouble, and if you do one a favor they will return it in kind. These mischievous fairies are known for their pranks and tricks. 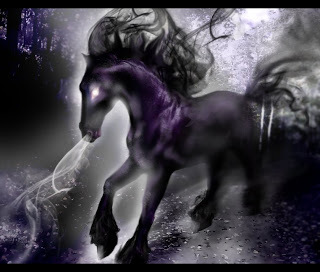 They are shapeshifters who can take on a number of forms, but typically appear as a glowing-eyed horse, goat, or rabbit. They’re not necessarily evil, but they like their fun, sometimes to the point of being cruel. Pookas can range from blood-thirsty monsters to kindly creatures who perform random acts of help. Mischief and benevolence make for an interesting combination, and I wanted a character who embodied both. Enter Zad, a clever, snarky, flamboyant pooka with a secret heart of gold. He’s also the “chief leader and most magnificent lord of all merchants on the black market,” but that’s another story. So, why tell stories about faeries who are more likely to give you nightmares than grant you wishes? Perhaps because, in a sense, they are real. The myths of the Celtic world were born out of centuries of oppression and hard times—a dangerous world in which death was an ever-present reality. I wanted to honor those stories, while also putting a new spin on them by exploring what really makes something—or someone—a monster. Kyure is a world of danger, but it’s also a place of unexpected hope, and things are rarely what they seem at first glance. You can connect with Sarah on her Website, Facebook, Twitter, Pinterest, or Instagram. Thank you so much for joining us today, Sarah! 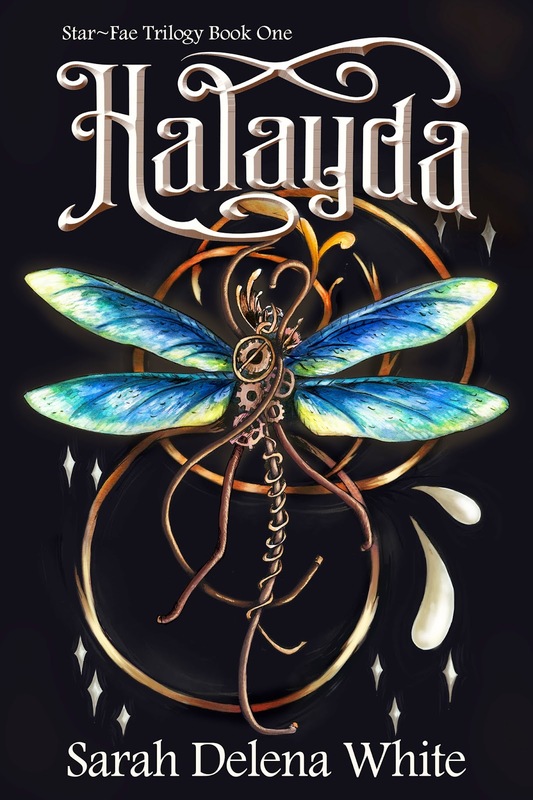 Halayda is next on my to-read list, and I can't wait!! Congratulations on your new release! 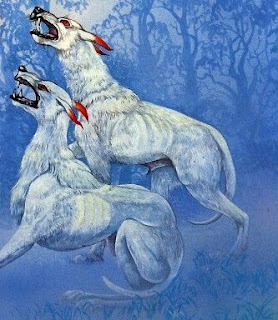 I love Celtic mythology and your book sounds intriguing! Thanks so much for stopping by!